He was widowed when his wife died on 27 September 1926. He was aged 26 years, 9 months and 4 days. 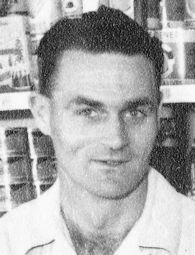 About 1946, Shirley, married Glen Melville Olsson, in South Australia .